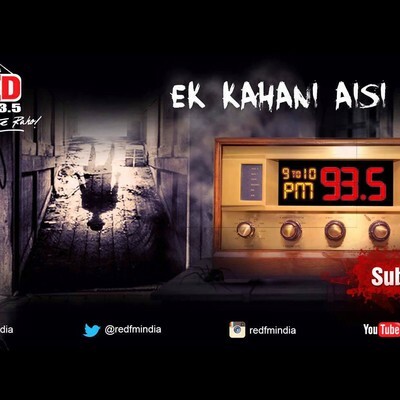 Ek Kahaani Aisi Bhi is an internationally acclaimed series of spine chilling original ghost stories. 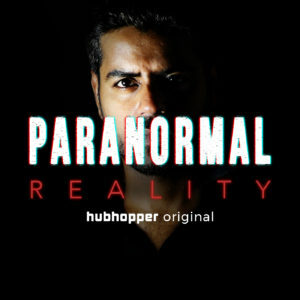 The stories are so impactful and real that one can visualise the incidents happening in front of their eyes thanks to the extremely powerful narration by RJ Praveen and the sound effects and background score used. List of acclaims- New York Festival award for Best Innovation in 2015 & 2016, New York Festival finalist for Best Narration & ACEF Award for Creativity. Listen to the podcast. 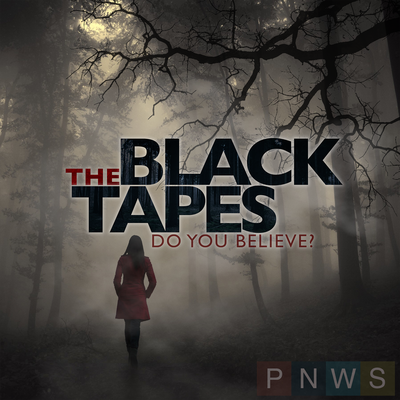 The Black Tapes Podcast combines truly creepy storytelling with a documentary-style mystery. 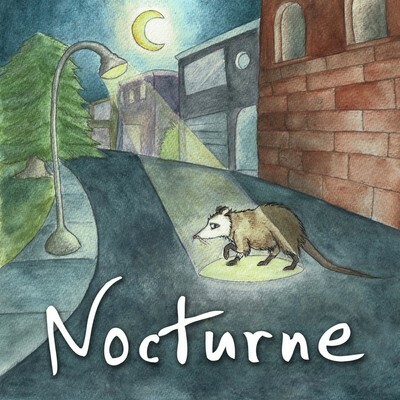 It draws you in right away and places you in a world all too real and yet supernatural at the same time. Outstanding production and writing. The stories explored in each episode are very interesting and as you go on, you get more and more hooked. Listen to the podcast. 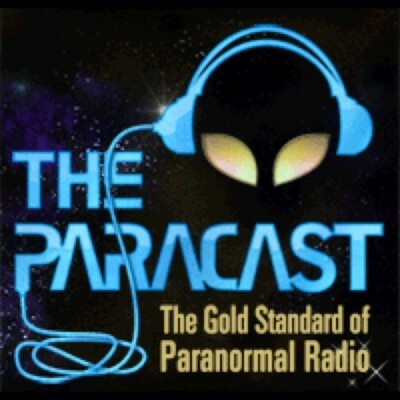 The Paracast podcast really does set the standard as it has great paranormal topics and excellent interviews. In an age where seemingly anyone can have a podcast, Gene and Chris are consummate professionals with a wealth of radio talent to compliment their wealth of knowledge. 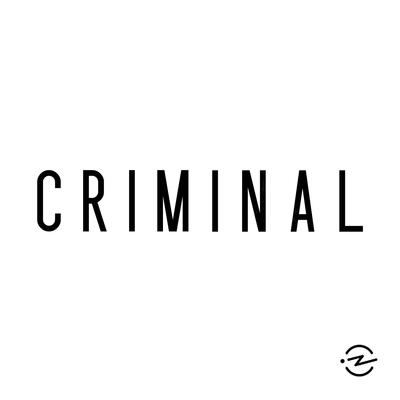 Listen to the podcast. 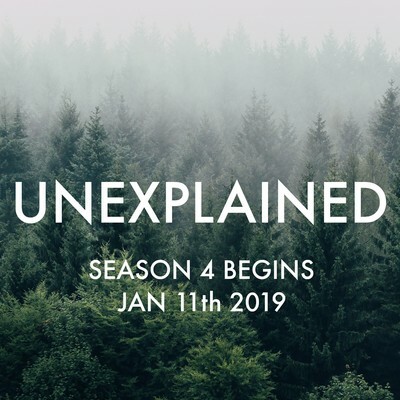 UNEXPLAINED is the thrilling, entertaining and thought-provoking podcast. 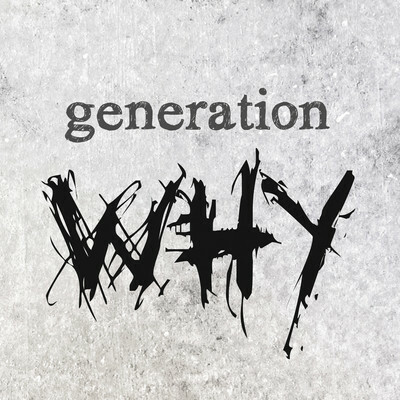 This podcast has suspense, curiosity and fear to lead the listener on a journey to profound questions, begging to be asked although not necessarily answered. Excellent research and good production value are just cherries on the cake. 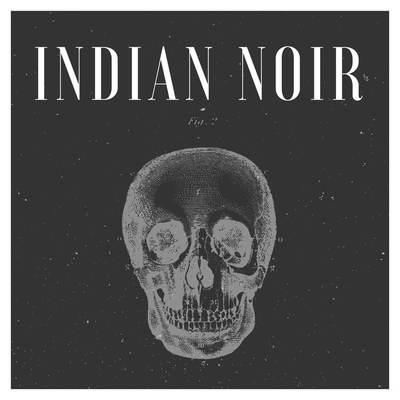 If you like the supernatural, mystery or just a well-told story, don’t miss this gem! 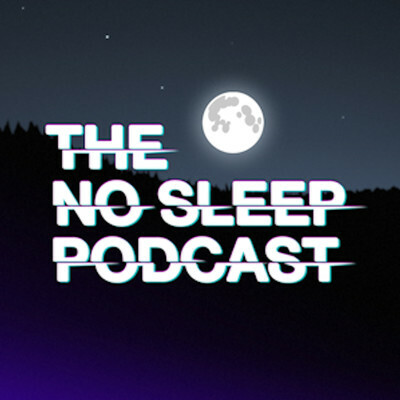 Listen to this podcast before you sleep.